It was a cold evening in January 2014 in Munich when Marc Roisin and I closed the doors on the second, and what would be the last, edition of the Wine Business Innovation Summit: an event that brought together wine producers, distributors, bloggers, innovators and entrepreneurs in a cosy setting to network and exchange ideas on the future of the wine business. WBIS had started attracting attention – notably that of Stevie Kim, managing director of Vinitaly International. For us, lack of sponsorship – and time – signed the end, but it was the start of something else. 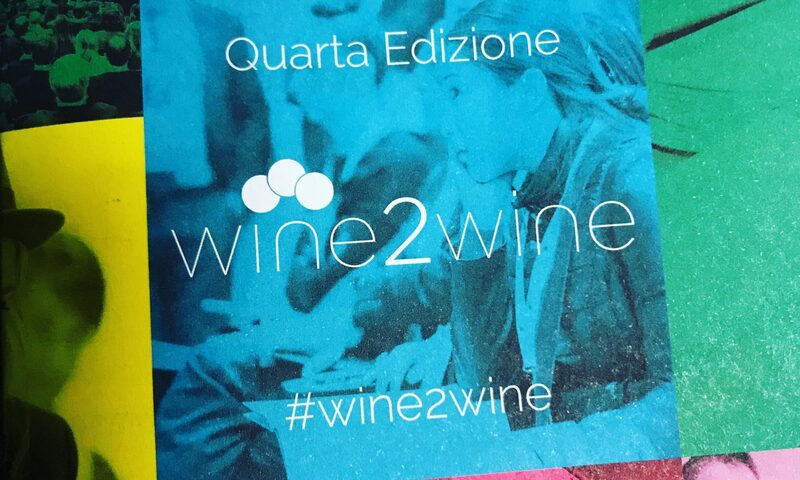 Later that same year Wine2Wine was launched in Verona bringing together – on a much larger scale – wine producers, entrepreneurs, influencers, press and to listen to discussions on issues that are changing our business. Three years later and I finally made it to Verona for the fourth edition. A new format: 30 minute sessions within one larger theme, reduced time lost between sessions and allowed efficient speakers to really shine. Institutional moments, speaker’s corner sessions (similar to Vinocamp), ensured there was a good balance between the politics and the community. Felicity Carter gave a very concise presentation about how the problems linked to concentrated city tourism is forcing a need for out of town attractions and how wine can answer that. Examples of cooperation between wineries and local businesses and services were reminiscent of the ambitious and unfortunately failed project of Illasi Valleys I was involved in many years ago. Proof that finding the right people to lead them is as important as finding the people to share the idea. Millenials were, as always, the hot topic – a segment of the population that now accounts for 40% of sales in the US, this generation of personalized, unique experiences that they can rave about – and don’t have to think too much about. Robert Joseph, the “Wine Thinker” gave a thoroughly entertaining presentation on the morning of day 2 – complete with explosion sounds effects – expressing elements that he sees are likely to change in the wine business including product formats, distribution channels and appellations. Bring in cans, blends, shopping direct from phones and the business looks a lot different form the traditional wine shop. There was also talk of how Australian wineries have cottoned on to putting wines in boxes to facilitate the Chinese gift-giving custom – much like traditional Champagne houses. I’d love to see more Amarone’s in boxes – especially at Christmas. Sarah Abbott, passionate pro-European, gave a very reassuring seminar on the Brexit situation opening with a quip “we need a drink more than ever!”. 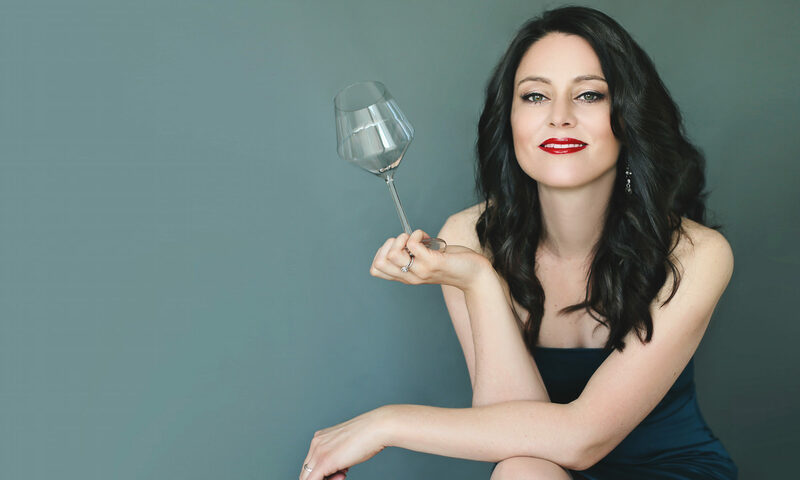 A topic that has left the UK beyond divided, her message was that the UK wine and spirits trade association WSTA, is working diligently with high-profile figures in the wine business, politicians and law-makers, to ensure that the industry will continue to get a good deal. The government’s recent move to freeze taxes on alcohol, the first in many years, was an indication of the acknowledgment of the trade’s importance. What will happen by March 2019, no-one knows but it won’t be left to chance. The sessions and lessons on China proved more food for thought. Ian Ford, founder of the Chinese importer Summergate gave his session on where the Italians are going wrong – adaptable lessons for many markets. His main message was “get out of your comfort zone” and understand that the Chinese are a different population with different customs and cultures, and work with them. Excellent organisation, time-keeping, availability of presentations after the event : anyone would think this was more Prowein than Vinitaly. Two packed days of different perspectives and know-how, not to mention networking left me a lot to consider. One thing I’m sure of though – I’ll be back to Wine 2 Wine in 2018…. Previous PostPrevious 6th March – Piedmont – Tradition Today….